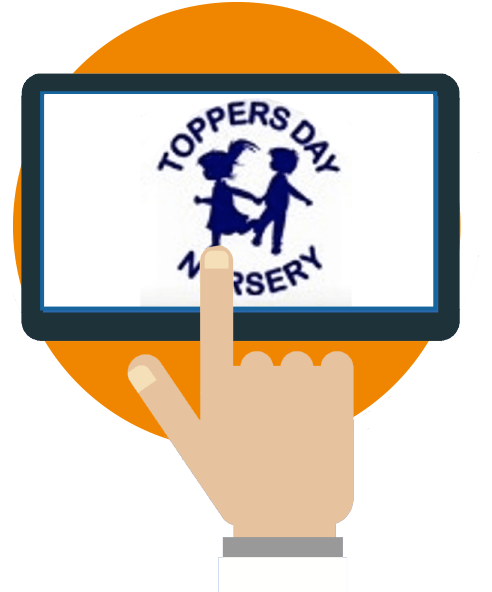 Toppers Day Nursery is a 48 place day nursery in Rishton, Lancashire, founded in 1997. They follow the principles of 'In The Moment' and Reggio Emilia to celebrate the unique child and put the child’s view at the heart of everything they do. They are a family run nursery, praised for their homely feel and their mantra of ‘their future, our passion’ has made them a popular choice for parents. The team at Toppers were finding that there just wasn’t enough time in the day for staff to get everything done. 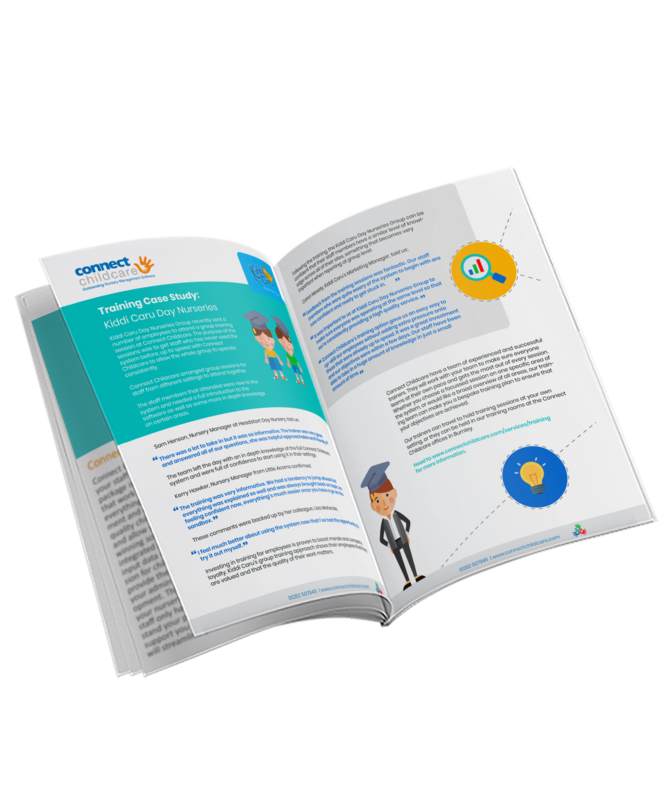 They had tried other learning journal software systems but needed something to increase efficiency and help improve their partnership with parents. We wanted to explore an effective way to be more practical for staff whilst also helping improve our partnership and communication with parents.We had a learning journal system in place but needed to something that management could use to communicate with parents more efficiently. 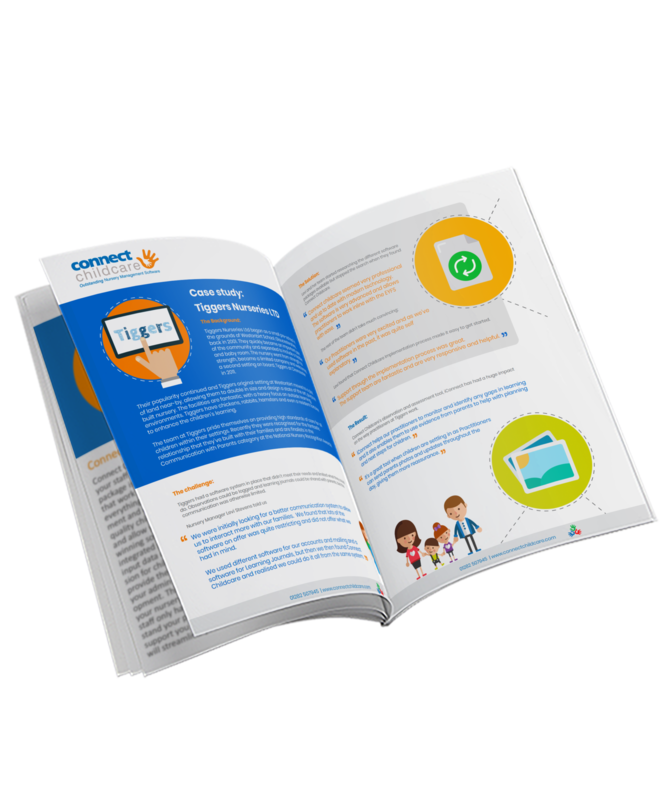 Connect childcare offered all aspects of support we were looking for – management, tracking children's learning and development and communication with parents. They decided to implement the full package and found that it quickly became an integral part of the nursery. 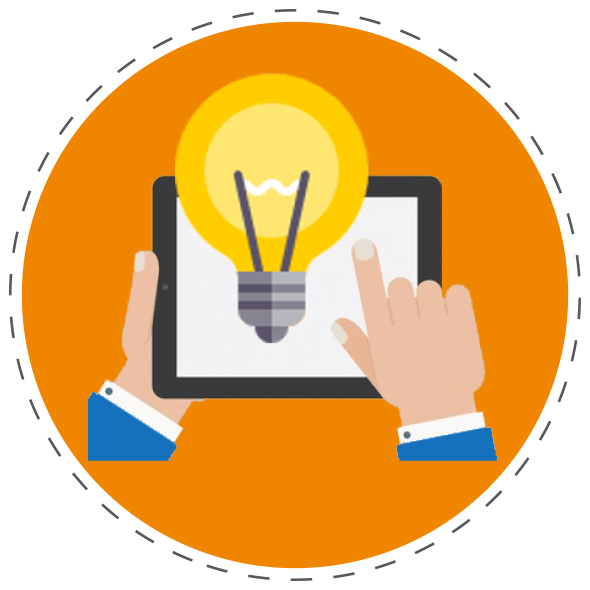 The software is very easy to pick up and learn how to use, and being able to adapt it within the setting to suit our nursery needs is fantastic. 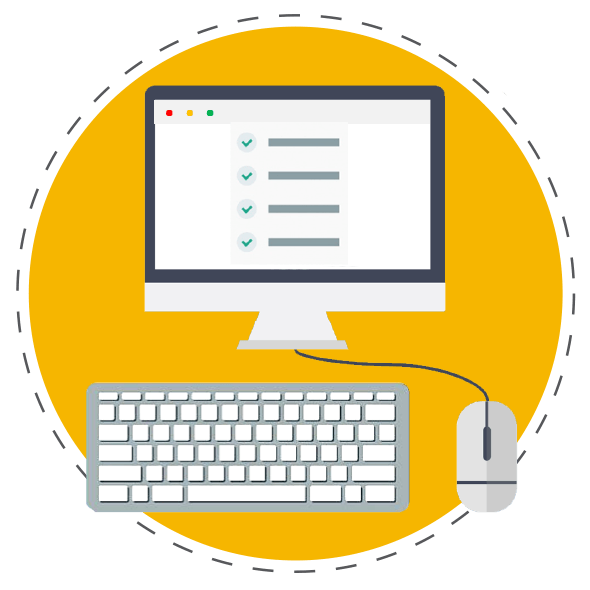 The support team are always on hand to help with any problems I come across and the Help Desk has fantastic support webinars that staff can use to up-skill themselves lots of resources online to read and watch. "Being able to record all aspects of the child's day, not just their learning outcomes has really improved our communication with parents, but as a manager, it is also handy to be able to contact parents quickly through the messaging option and to leave notes for staff on the today section. iConnect helps me support and advise the staff more effectively in their role as I can see as an overview their record keeping and the needs of the children. The tracking reports we use for children are making practitioners are a lot more aware of the gaps they need to close in children's progress." 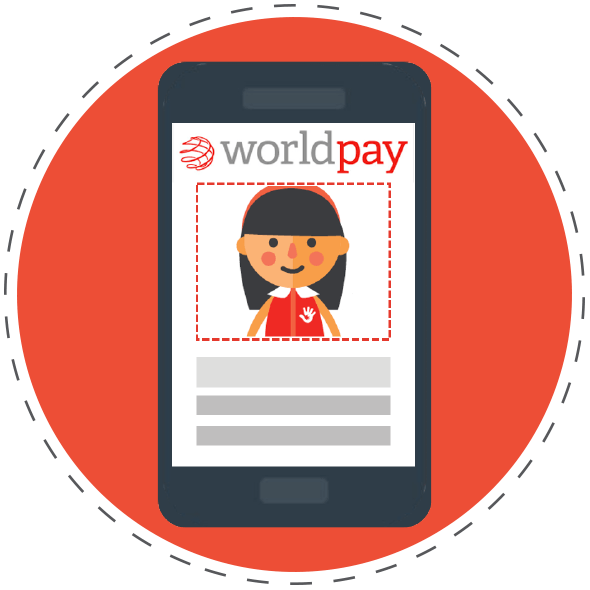 The addition of the ParentZone payment feature, facilitated by WorldPay, has had a huge impact on the business. 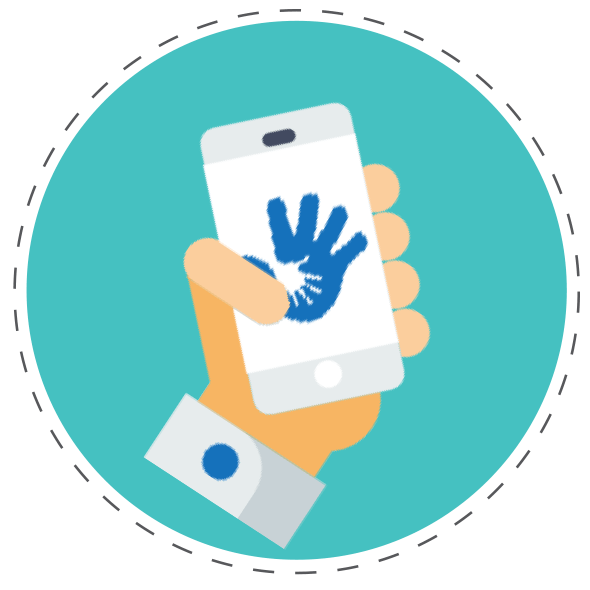 Adding the payment facility to ParentZone has massively improved business and parents are far better at managing their nursery accounts. It frees me up as manager, as I don't spend lots of time writing up accounts. Giving me more time to be in the nursery. Rachel is confident that she made the best decision for her nursery and has worked with the Connect Childcare team, sharing her ideas for future developments and improvements. iConnect is a fantastic resource that keeps on developing to the every changing needs of nurseries. 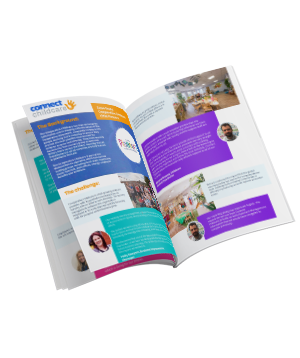 The staff at Connect Childcare really listen to what nurseries need and are constantly developing features to make it more effective for practitioners, managers and parents. More so than any other system I am aware of on the market. My job would be a lot harder without the use of iConnect and Parentzone in our nursery.